It’s Tasty Tuesday, and today we decided to try out one of Hillsborough Street’s newest restaurants, Penn Station! 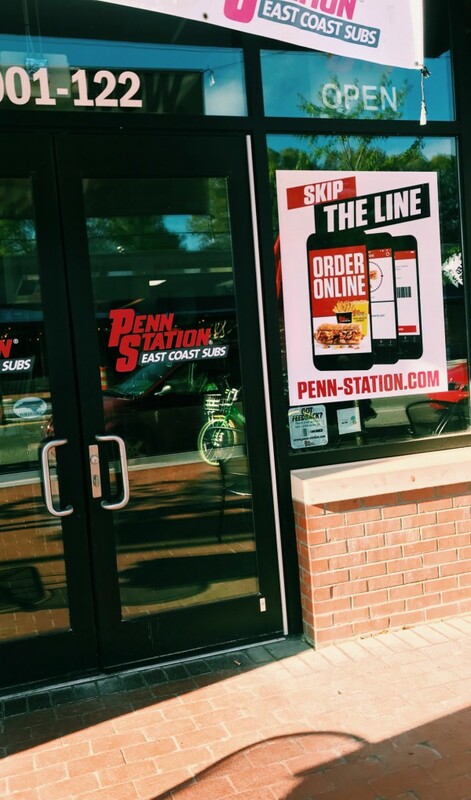 Penn Station recently opened on Hillsborough Street in March 2018, conveniently located below Stanhope Student Apartments. Penn Station began its journey in 1983 when their famous, unique Philly Cheesesteak was introduced and became an instant hit among customers! This ‘Philly Cheesesteak Craze’ still remains today among over 310 Penn Station locations across the country. Penn Station offers an array of unique hot and cold sub options as well as salads, wraps and fries. I ordered the Philly Cheesesteak with a side of fries - this is not your average Philly. Beyond the steak and provolone cheese, Penn Station adds onions, mushrooms, banana peppers, spicy brown mustard and pizza sauce! You may be thinking those ingredients just do not belong on a Philly Cheesesteak, but you are mistaken! These additions make a whole new creation that helps me understand why there was a Philly Cheesesteak Craze that initially started Penn Station’s business! Not only was their sub astounding, but their fries were just as exceptional. Their fries are freshly cut each day and fried in front of the customers. Their employees suggest pairing their fries with balsamic vinegar. If you haven’t tried the fries and vinegar combo, you need to! Be sure to download their app for potential new rewards in order to be awarded ‘freebies’ such as a free 6-inch sub when you visit their location! Visit Penn Station today or any other Tuesday because it is free cookie day! Penn Station greeted my visit with welcoming and quick customer service, a clean and cool restaurant and incredible food! 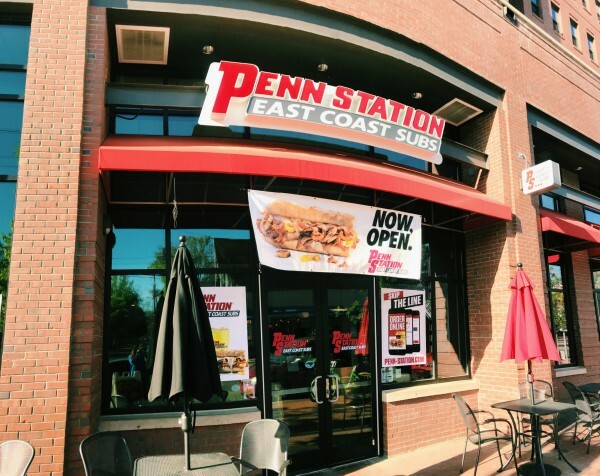 I am excited for Penn Station’s new location on Hillsborough Street and for the countless times I will be returning for my Philly Cheesesteak and fries.